I’m very happy to announce the Winter/Spring 2015 Red Sofa Reading Series coming up January 9th and March 20th! Mark your calendars! 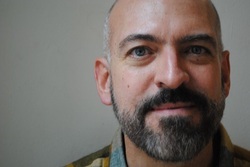 Paul Lisicky is the author of five books: Lawnboy, Famous Builder, The Burning House, Unbuilt Projects, and The Narrow Door, forthcoming from Graywolf Press in 2015. 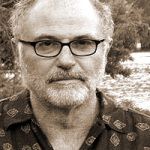 His work has appeared in Conjunctions, Denver Quarterly, Fence, The Iowa Review, Ploughshares, Tin House, Unstuck, and elsewhere. His awards include fellowships from the National Endowment for the Arts, the James Michener/Copernicus Society, and the Fine Arts Work Center in Provincetown. He has twice been a finalist for the Lambda Literary Award. He currently teaches in the MFA Program at Rutgers-Camden, the low residency program at Sierra Nevada College, and at the Juniper Summer Writing Institute. 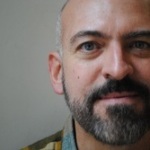 He is the editor ofStoryQuarterly and serves on the Writing Committee of the Fine Arts Work Center in Provincetown. Paul Nemser is the author of Taurus, which won the New American Poetry Prize (New American Press, 2013) and a chapbook of prose poetry, Tales of the Tetragrammaton (Mayapple Press, 2014). His poems have appeared in many magazines over the years, such as AGNI, Blackbird, Columbia, Fulcrum, Poetry, Raritan, TriQuarterly, and Tupelo Quarterly. His work was recently the weekly feature at Linebreak, and he has poems forthcoming at Third Coast and London Review of Books. He lives in Cambridge, MA, and Harborside, ME, with his wife Rebecca. 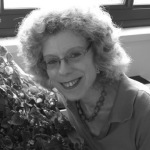 Anne-Adele Wight is the author of Sidestep Catapult and Opera House Arterial, both published by BlazeVOX. Her work has appeared in American Writing, Philadelphia Poets, Tabula Rasa, Shrike, Apiary, Fairies in America, Luna Luna, and elsewhere. She has read extensively in the Philadelphia area and other locales. She curates the monthly Jubilant Thicket performance series and lives in Philadelphia with her husband and two cats. 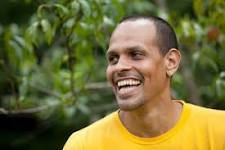 Ross Gay is the author of Against Which (CavanKerry Press, 2006) and Bringing the Shovel Down (University of Pittsburgh Press, 2011). His poems have appeared in American Poetry Review, MARGIE, Ploughshares and many other magazines. He has also, with the artist Kimberly Thomas, collaborated on several artists’ books: The Cold Loop, BRN2HNT and The Bullet. He is an editor with the chapbook press Q Avenue. Ross Gay received his M.F.A. in poetry from Sarah Lawrence College, and his Ph.D. in American Literature from Temple University. He teaches in the creative writing program at Indiana University. Born to a Mexican mother and Jewish father, Rosebud Ben-Oni is a recipient of the 2014 NYFA Fellowship in Poetry and a CantoMundo Fellow. She was a Rackham Merit Fellow at the University of Michigan, and a Horace Goldsmith Scholar at the Hebrew University of Jerusalem. 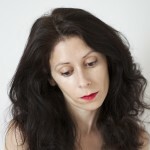 She is the author of SOLECISM (Virtual Artists Collective, 2013) and an Editorial Advisor for VIDA: Women in Literary Arts (vidaweb.org). Her work is forthcoming or appears in POETRY, The American Poetry Review, Arts & Letters, Bayou, Puerto del Sol, among others. Find out more about her at 7TrainLove.org. 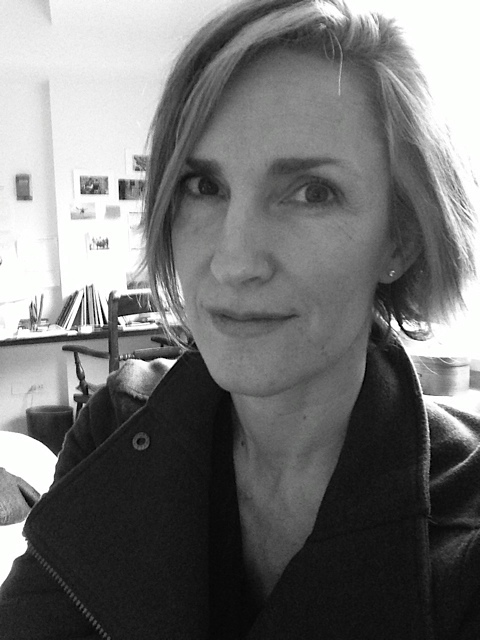 Ailish Hopper is the author of Dark~Sky Society (2014), selected by David St. John as runner up for the New Issues prize, and the chapbook Bird in the Head (2005), selected by Jean Valentine for the Center for Book Arts Prize. Individual poems have appeared in Agni, APR, Blackbird, Harvard Review Online, Ploughshares, Poetry, Tidal Basin Review, and other places. She is currently at work on an essay that imagines the world after the reign of white supremacy, and the difficulties of imagining possibility. 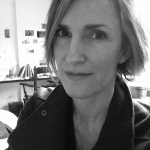 She has received support from the Baltimore Commission for the Arts and Humanities, the MacDowell Colony, Maryland State Arts Council, and Yaddo, and teaches at Goucher College and in the visual art MFA program at University of Maryland Baltimore County. This entry was posted on Wednesday, December 10th, 2014 at 8:14 pm	and is filed under literary, Philadelphia, Philly, Poetry, poetry reading, writing. You can follow any comments to this entry through the RSS 2.0 feed. You can leave a comment, or trackback from your own site. At what time(s) do these events take place?